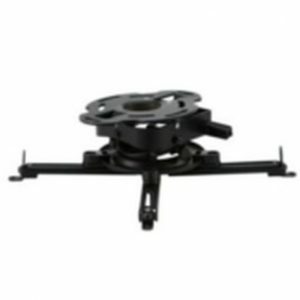 This is a brand new universal projector mount. 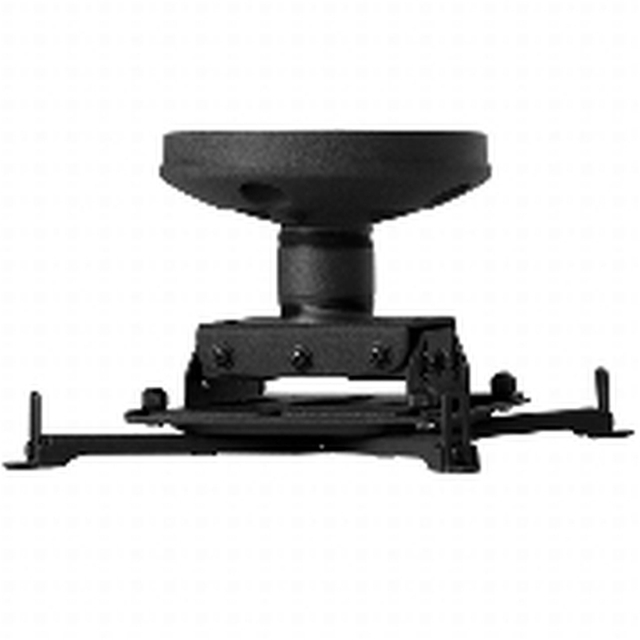 The WP21US provides ideal placement and alignment for mounting to wood studs, steel studs and concrete. 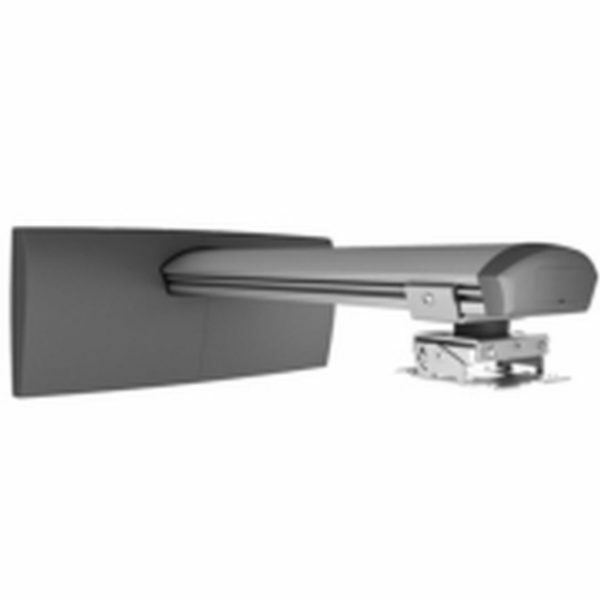 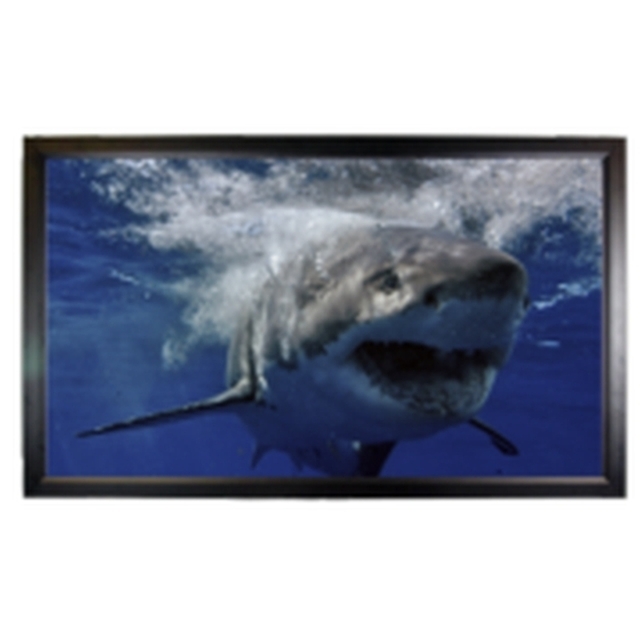 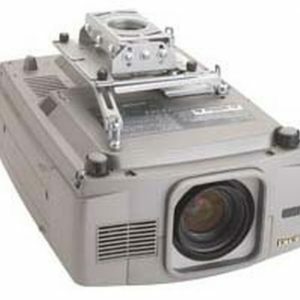 Includes RPA mini universal projector mount (RSAUS). 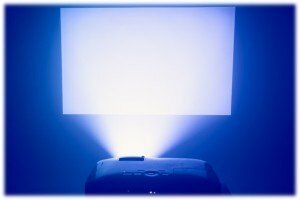 Also supports wall-mounted long-throw projectors.